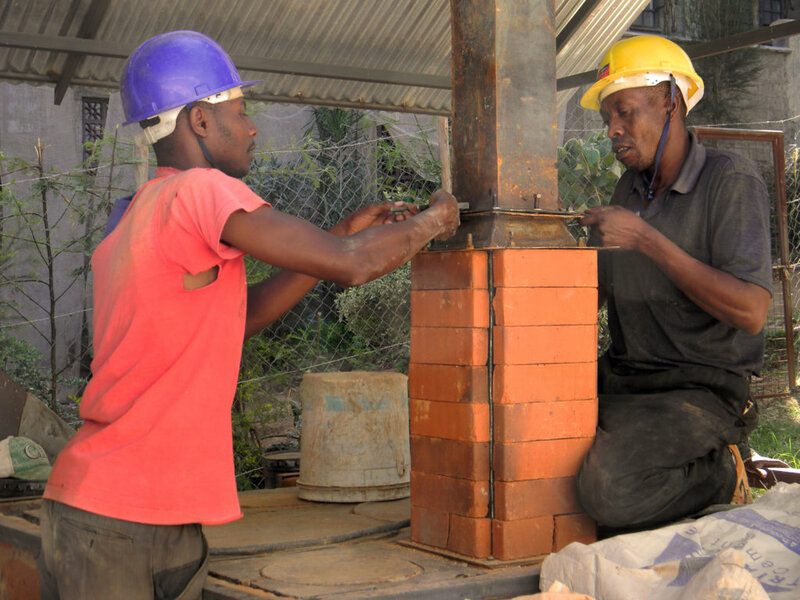 Build a Cooker for Glad's House, Mombasa, Kenya. 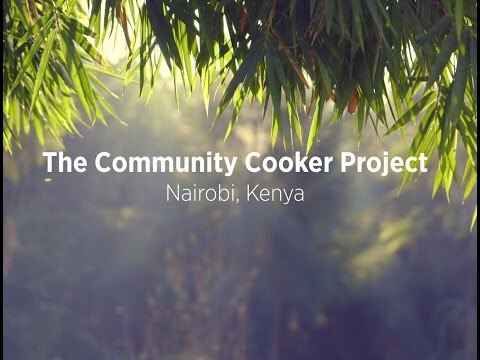 The Community Cooker is a waste-to-energy technology which uses environmentally safe procedures to burn rubbish and create heat energy for cooking, boiling and distilling water, and baking. 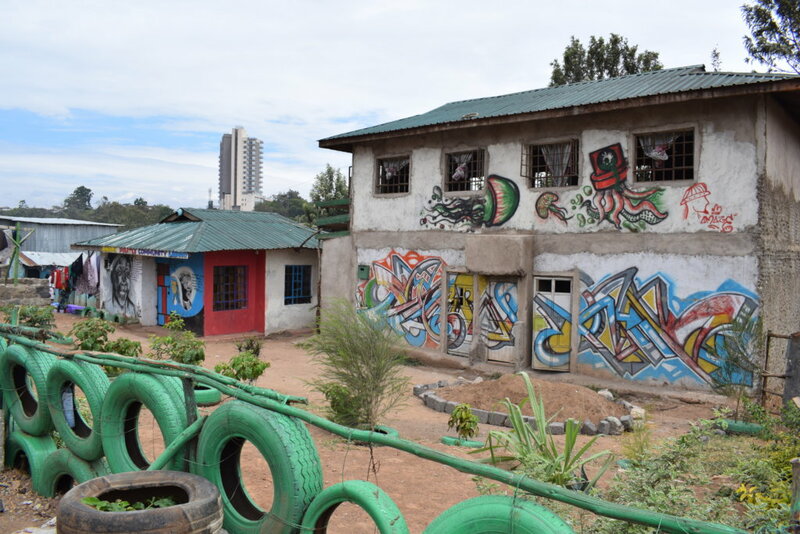 Since 2005 Glad's House has offered holistic support to thousands of children living in the streets of Mombasa. 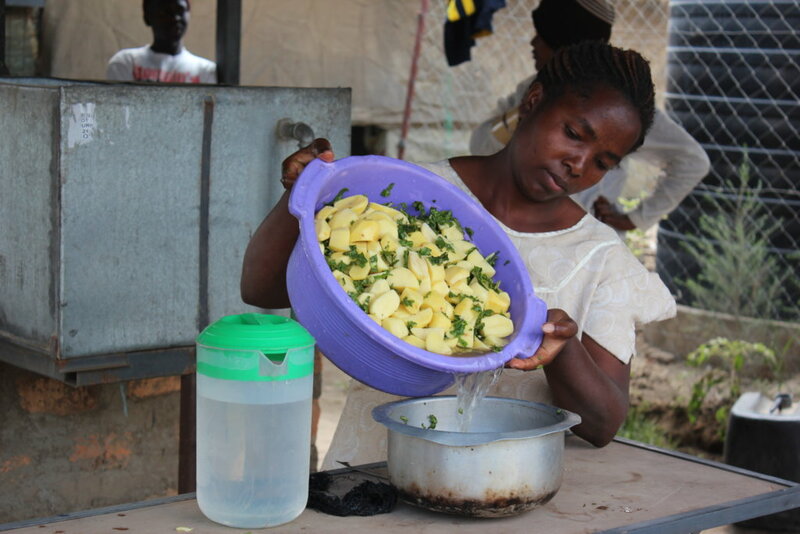 A Community Cooker run by reintegrated youth will be part of their Enterprise Scheme to generate income from selling food, baked goods and clean water using rubbish collected by the youth. Uncollected rubbish creates sanitation, health and aesthetic issues. Burning rubbish in open fires releases harmful toxins into the air. 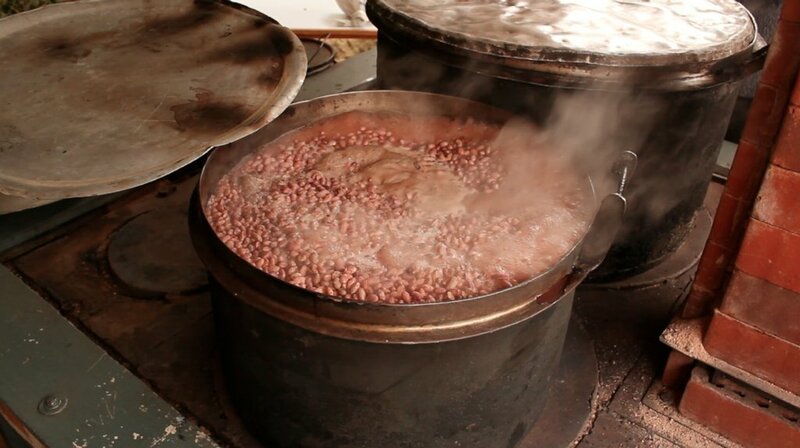 Cooking, baking and boiling drinking water requires expensive fuel, usually obtained from cutting down much needed trees. In Magongo Mwisho groups of youth are collecting rubbish from local communities for a small fee, recycling what they can and disposing / burning in open air what is left. 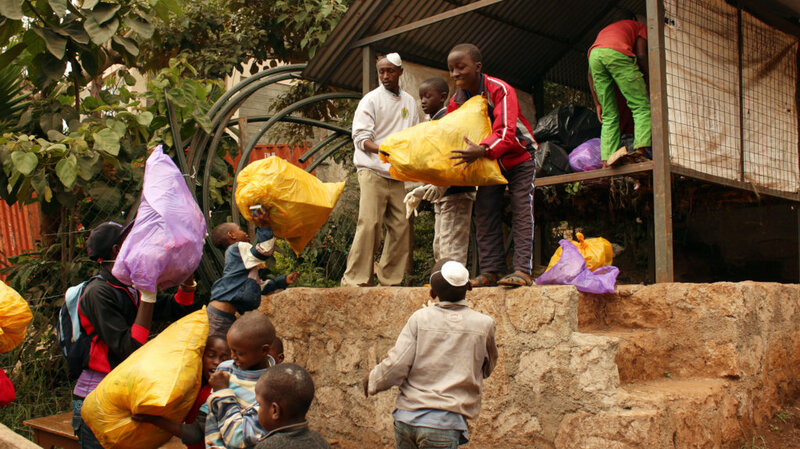 How can they dispose of rubbish more responsibly and get more income? Rubbish to Energy = Value! 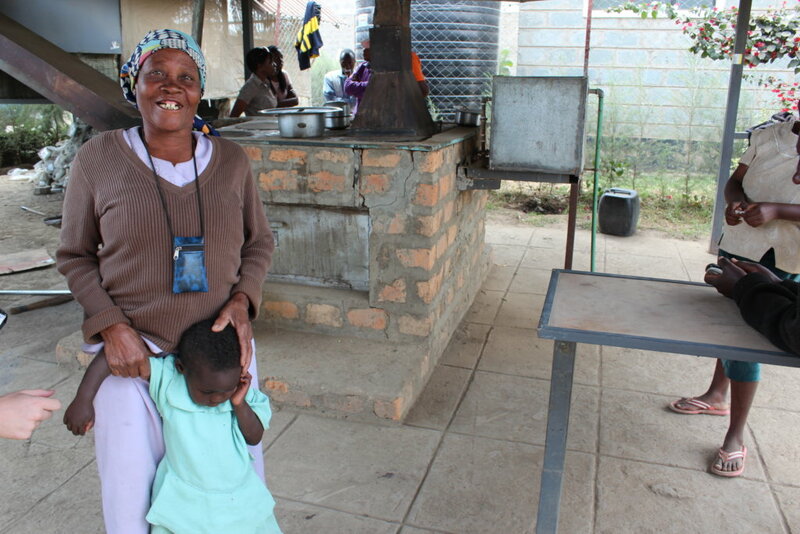 A Community Cooker burns waste at over 880C and meets the WHO standards for safe incineration. Rubbish will be collected by reintegrated Magongo Mwisho youth. 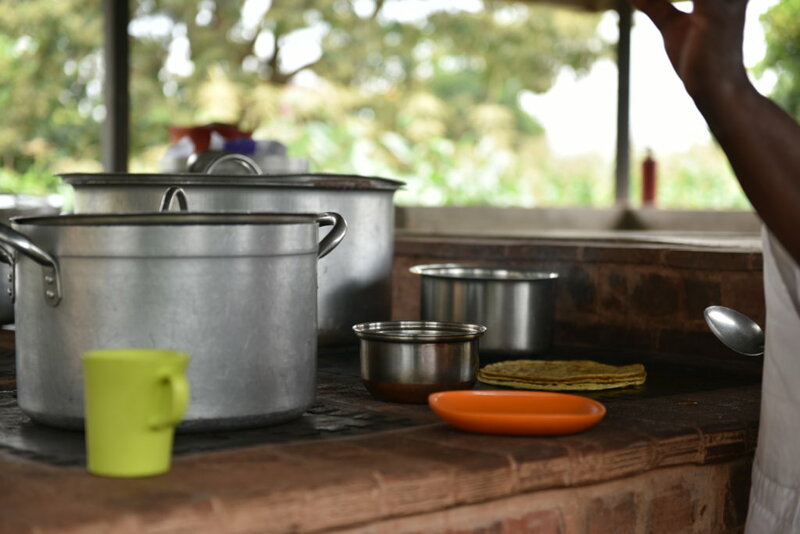 The waste, after removing recyclables, will be used as the cooking fuel in the Cooker to bake bread and cakes and boil water for drinking, all of which will be sold. This will create an environmentally sound waste management system, provide income for Glad's House and clean the communities of rubbish. 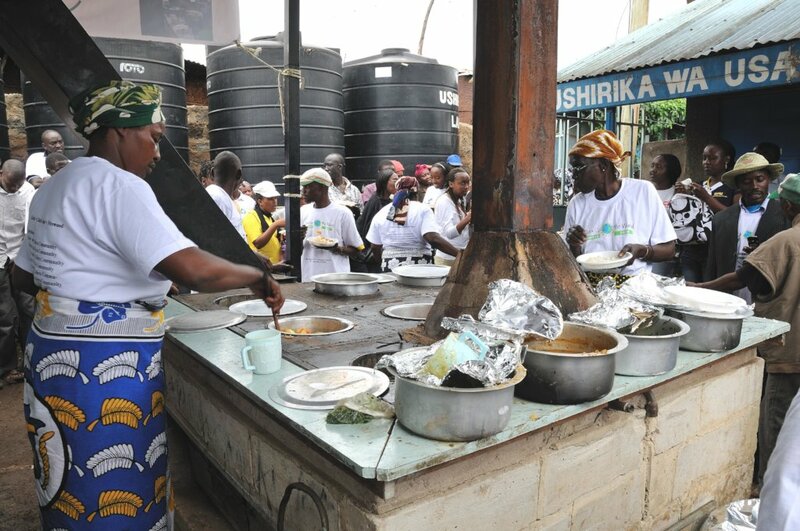 A Community Cooker operated for one year will save approximately 3000 mature trees! In Magongo Mwisho, there will be less piles of rubbish and less toxicity in the air from burning rubbish in the open air. Consistent rubbish collection in the neighbourhood will decrease the bacterial, viral and parasitic diseases that flourish in unkempt piles. 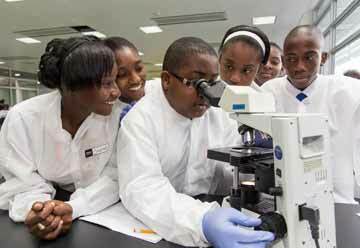 The project will be a model for repeating in other areas of Mombasa, creating gainful employment for many more youth and in the long term reducing crime. 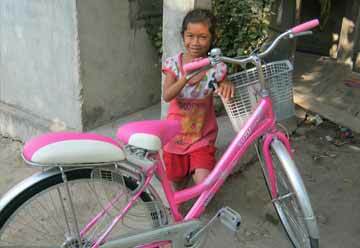 will train one Glad's House beneficiary on Community Cooker operation, fire and safety and process and procedures. 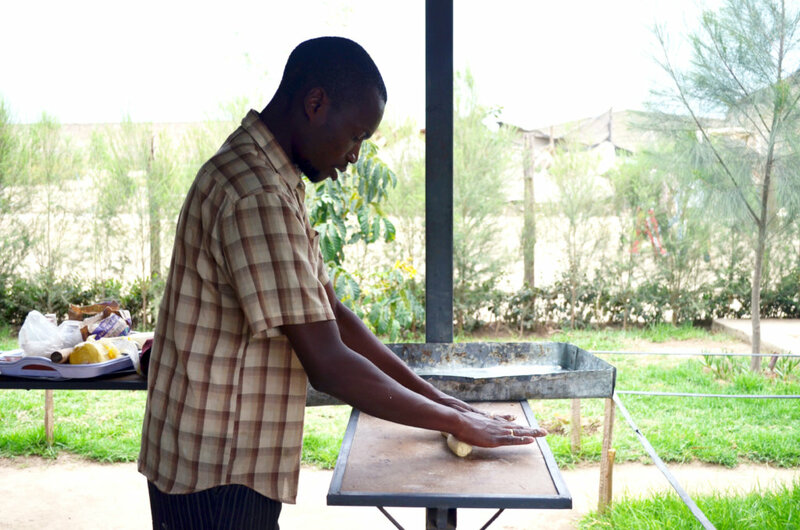 will train one Glad's House beneficiaries on Community Cooker operation, fire and safety and process and procedures.